Completed college preparatory coursework in high school. The average GPA for freshmen admitted in 2015 was 3.15. Completed ACT or SAT test. Students 25 years or older may substitute an application statement and resume, detailing your personal accomplishments and work history. The average SAT composite (critical reading and math) score was 1084 and the average ACT composite test score was 24. The SAT writing test and subject tests are not required. Graduation from high school, completion of a GED, or completion of the High School Proficiency Exam. You will need to have completed prior to starting classes. If you took the GED after December 2013, the minimum test score is 150 on all subject tests. If you took it before then, your percentile rank on all subject tests must be in the 60th percentile. Good standing in any college-level work attempted, during or after high school. Running Start or other college in high school credit may be used to substitute for required high school course work. See the Transfer Credit Policy or Prior Learning Assessment for more about college credit earned in high school. Review Evergreen’s Transfer Credit Policy, including information about Prior Learning Assessment. Minimum 2.0 college GPA. Academic performance is determined by the cumulative grade point average and number of transferable credits completed. Satisfactory completion of a variety of courses in the arts and sciences; for example, the humanities, social sciences, natural sciences, and art. Tacoma Program and Native Pathways Program applicants must have 90 transferable quarter credits for admission consideration. Visit the program websites for other admissions requirements and how to apply. Evergreen will thoroughly review your academic record during the admission process. 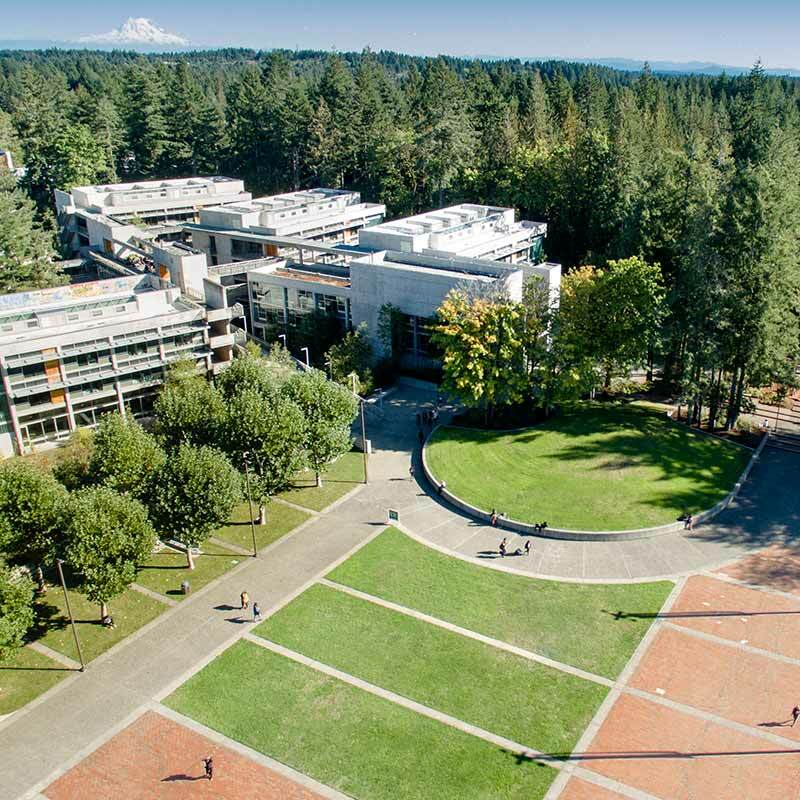 Evergreen does not ask for disciplinary history in the admissions process, and we do not consider disciplinary history in our admission decisions.